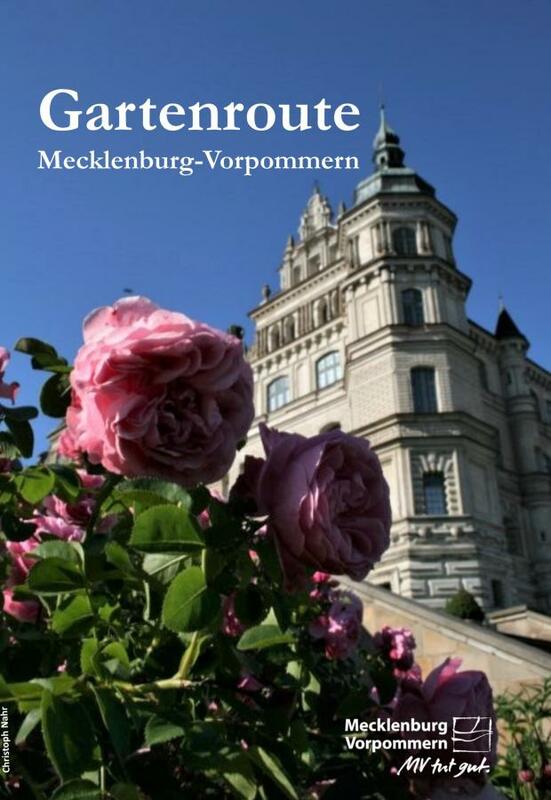 Follow the Mecklenburg-Vorpommern Garden Trail! Something is happening in the land of Mecklenburg-Vorpommern: the most beautiful gardens of this renowned holiday destination have opened their gates to visitors! 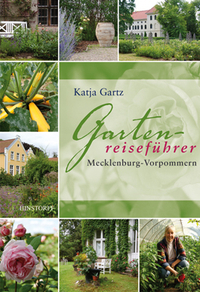 Expect to discover with all your senses the great variety of garden between the Baltic Sea and the vast Müritz lake. The garden experience is for all nature and culture lovers – the local resident, the individual tourist as well as the group tourist. Come and discover well known and hidden gems and collect amazingly varied impressions of gardens. There are meticulously restored manor house gardens, specialised herb gardens, fragrant rose gardens, luscious farmhouse gardens, artistic garden installations and the imposingly scenic landscape gardens of the country houses of Mecklenburg-Vorpommern. Gardens and parks are not only a delight for the eyes; they also reflect garden tradition and garden history – each with its individual character. Quite often these gardens form an ensemble together with an old country house or an ancient castle – come and visit these cultural treasures. The Mecklenburg-Vorpommern Garden Trail presents a collection of enchanting and historically and culturally important sites. Guided garden tours are offered in all gardens, which give colourful information on their design, their natural and cultural heritage. Allow yourself to be inspired by these gardens and put together your individual garden tour.